From left to right and from top to down: Dr. Enric Canadell (ICMAB-CSIC), Dr. Xavier Querol (IDAEA-CSIC), Dr. Francesc Piferrer (ICM-CSIC), Dra. Fàtima Bosch (UAB), Dr. Roderic Guigó (CRG) and Dra. Fabiola Gianotti (CERN). Dr. Enric Canadell is elected member of Section 3 of the RACAB, as specialist in Solid State Chemistry. 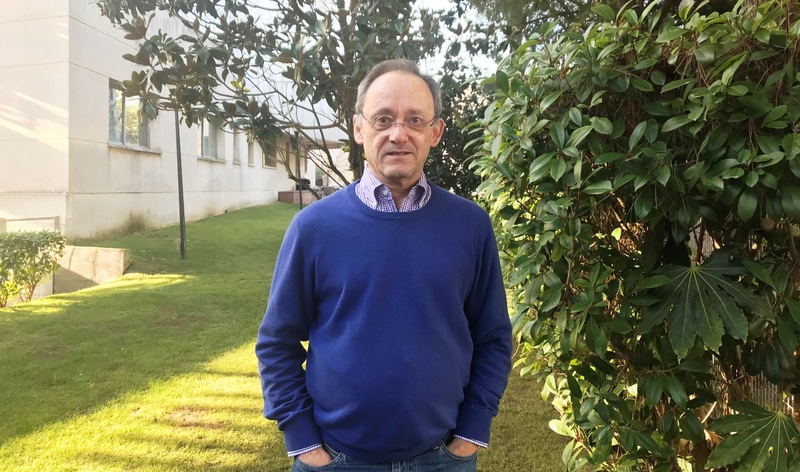 He is head of the Materials and Theoretical Simulation group, in the research line "Electronic Structure of Materials", and is one of the best specialists at international level in the study of the electronic structure of solids. His research is focused on understanding the relationship between the structure and the electronic properties of solids. Before joining ICMAB-CSIC, he worked at the Paris-South University (France), the University of Chicago (USA) and the University of Barcelona. "It is an honor and a satisfaction, but also a stimulus to continue contributing actively to this collective adventure that is scientific research" pointed out Canadell. Regarding the other elected members from this last December, Dr. Xavier Querol will be in Section 4, as an expert in Atmospheric Geochemistry, Dr. Francesc Piferrer, in Section 5, in the speciality of Fish Physiology, Dra. Fàtima Bosch, in Section 3, for Biochemistry, and Dr. Roderic Guigó in Section 6 for Bioinformatics. The Royal Academy of Sciences and Arts of Barcelona (RACAB) was founded in 1764 as a private literary society to promote arts and science. The Academy is now governed by the Governing Board, and has 75 numerary members distributed in Sections, and an indefinite number of emeritus, supernumerary and correspondent members; the latter are elected from among those persons with no usual residence in Barcelona nor in its surroundings and who have performed studies of recognised scientific merit. The sections are: Section 1 Mathematics and Astronomy, Section 2 Physics, Section 3 Chemistry, Section 4 Earth Science, Section 5 Biology, Section 6 Technology and Section 7 Arts. 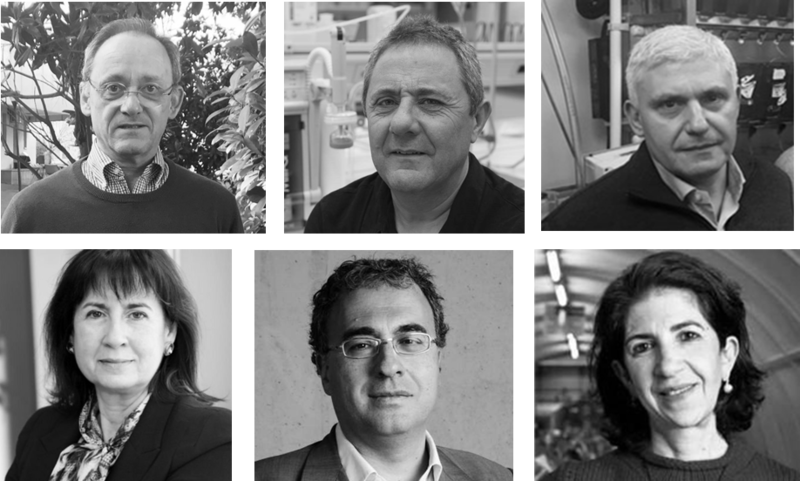 We are very happy for this announcement, and we would like to congratulate Dr. Enric Canadell and all the other RACAB new elected and correspondnet members! News at CSIC web here. News at RACAB web here.